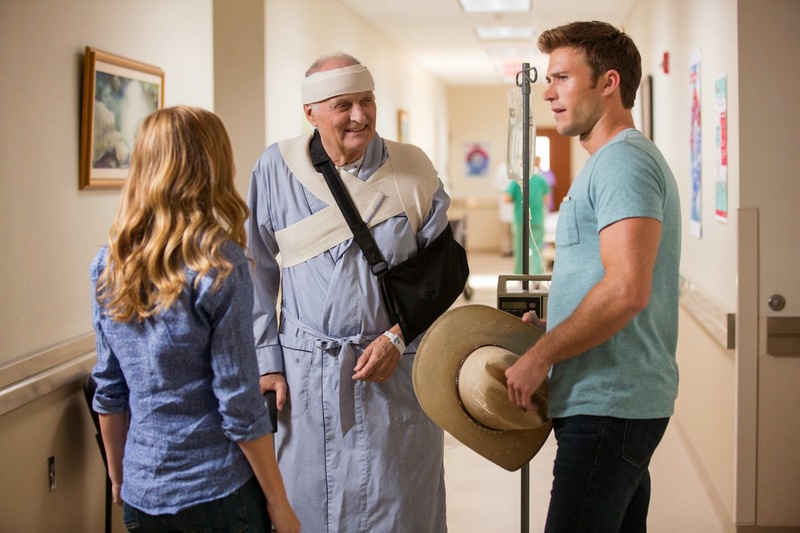 Recent estimates and predictions at the box-office certify that Nicholas Sparks’ most charming love story “The Longest Ride” is climbing to blockbuster status amidst strong competition. Produced by blockbuster makers Marty Bowen and Wyck Godfrey who made films such as the “Twilight” series, “The Fault In Our Starsm,” “Dear John,” “Safe Haven” and the upcoming “Maze Runner: The Scorch Trials” and “Paper Towns,” “The Longest Ride” poises to be one unforgettable and lingering love story to have been adapted on film. 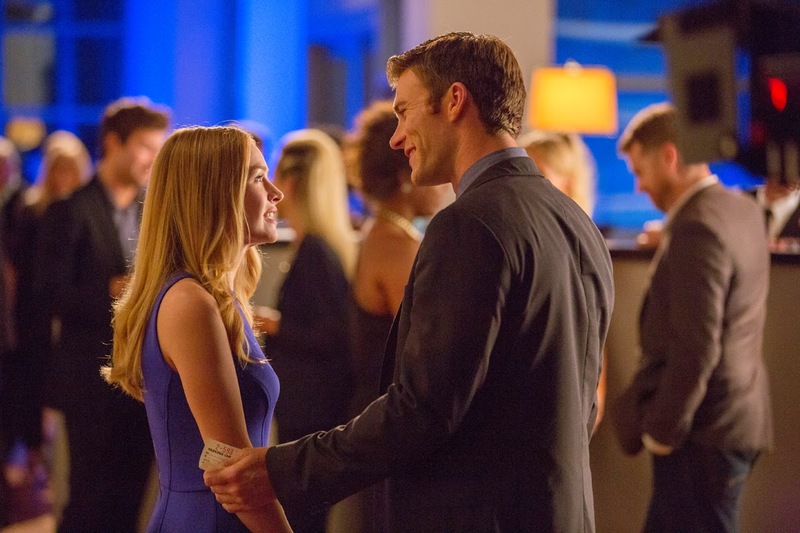 Scott Eastwood plays Luke, a bull rider who meets Sophia (Britt Robertson), an art history student who hit it off right away. One fateful day they are driving along a country road in treacherous weather and notice a car in flames on an isolated embankment. Trapped inside the car is Ira (Alan Alda). The young couple rescue him and take him to the nearby hospital. Sophia accompanies Ira to the hospital, bringing a box of letters that she had found in the wrecked car. They were written by Ira to Ruth, the love of his life, during the course of their long marriage. 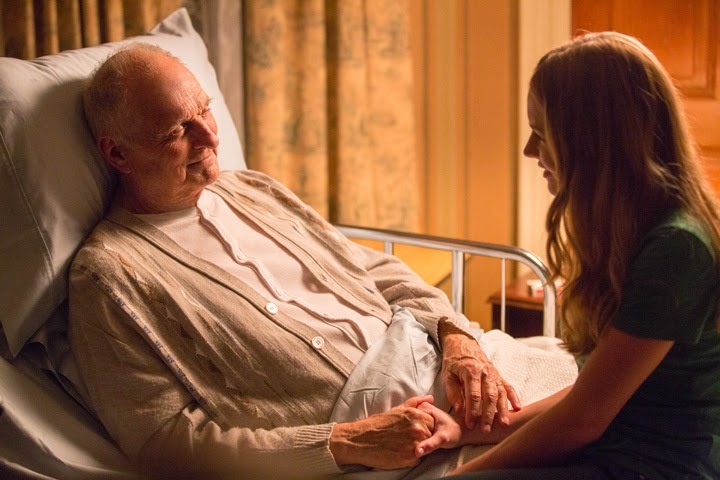 As Ira recuperates, Sophia reads the letters aloud to him and learns about Ira and Ruth’s story: how Ira went off to fight in World War II, how he returned a changed man. She learns that Ruth, who died several years ago, was an art lover and the couple collected paintings over half a century. As Ira reflects back on his life, Sophia also finds out how Ira and Ruth navigated a long marriage that was always loving, but rarely free from obstacles, some formidable. It emerges that there are parallels between Ruth and Ira and Sophia’s own relationship with Luke. 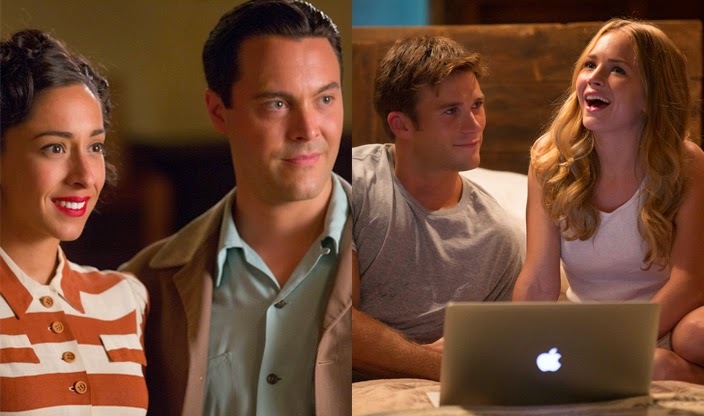 An interesting theme in “The Longest Ride” is the multi generational nature of the story. What’s also fascinating is that coincidentally, four out of the five leading actors come from generations of esteemed filmmakers and artists. Acting, they all say, is in their DNA. Oona Chaplin’s grandfather was Charlie Chaplin and she is the great granddaughter of American playwright Eugene O’Neill. Her mother is the actress Geraldine Chaplin; her father is Chilean cinematographer Patricio Castilla. 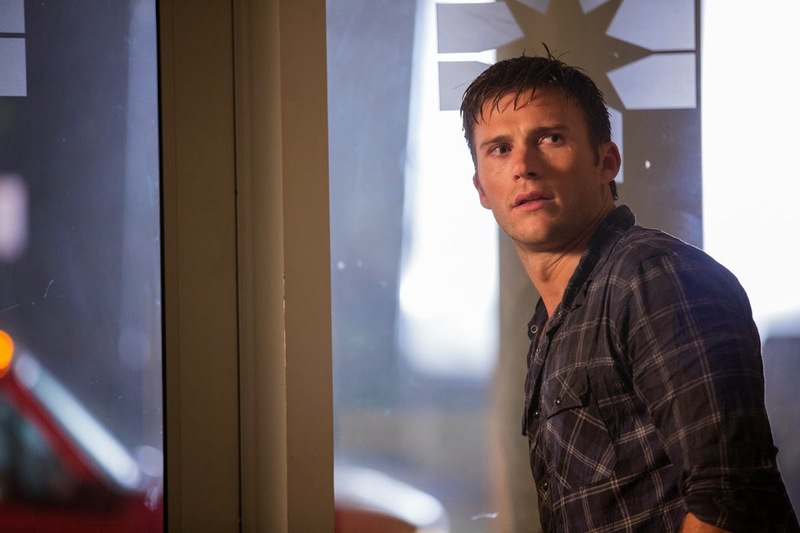 Scott Eastwood is the son of Clint Eastwood. Alan Alda’s father was the actor Robert Alda. 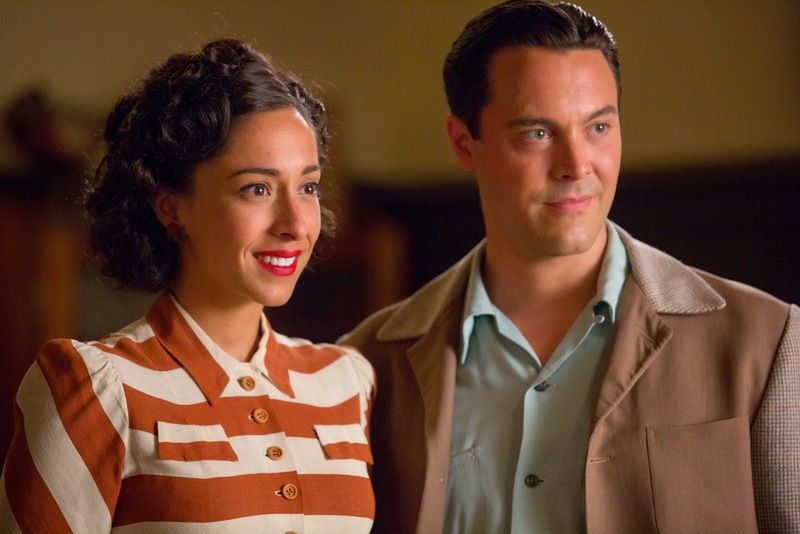 Jack Huston is the grandson of the legendary director John Huston. He is the great grandson of the Oscar winning actor Walter Huston, the son of Oscar nominated screenwriter Walter Anthony (Tony Huston), and the nephew of actors Danny and Anjelica Huston.